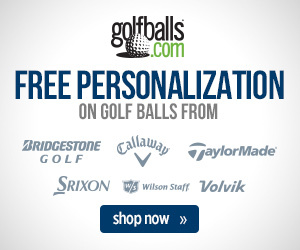 Callaway Supersoft Golf Balls are the softest golf balls the company has ever produced. At 38 compression, you gain ultimate feel without giving up distance. Callaway’s proprietary HEX Aerodynamics replace conventional dimples to reduce drag and produce a more penetrating ball flight. 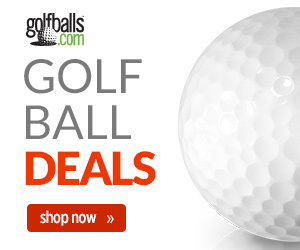 The total package is a long and straight distance golf ball that is unbelievably soft. Super Long. Super Straight. Super Soft. The Callaway Supersoft Golf Ball, sitting at 38 compression, is the softest ball made in the long history of Callaway Golf. In fact, it is currently the softest golf ball on the market. Simply put, soft feel gives you ultimate control when you need it most. How can it be long with it being so soft? It’s simple. The ultra low compression greatly reduces spin off the clubface for increased distance. This low spin also promotes a straighter ball flight, resulting in you staying in the short grass. The days of traditional dimples are over with Callaway’s patented HEX Aerodynamic design. 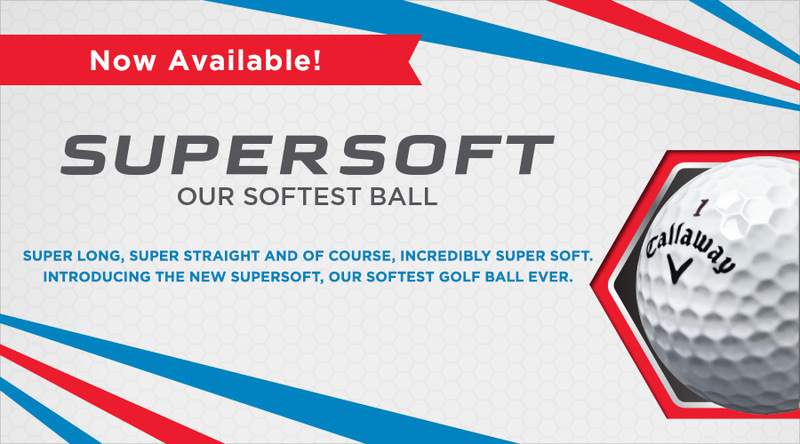 Callaway Supersoft Golf Balls features this technology that provides optimized lift and drag, ulitmately helping you go longer and hit more fairways.